I updated the spawning script, so it has 3 different methods for spawning the fish. 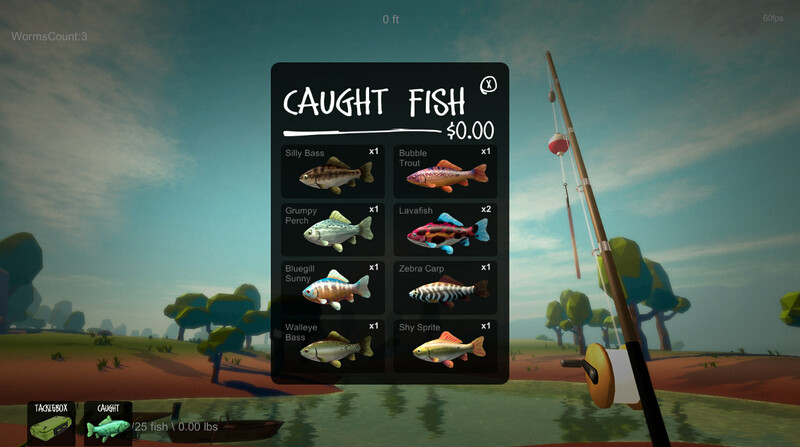 I also added the newly painted fish to the user interface. I'm excited about the way everything is looking!